Hungarian parliament building in Budapest. Filmed in 2017. 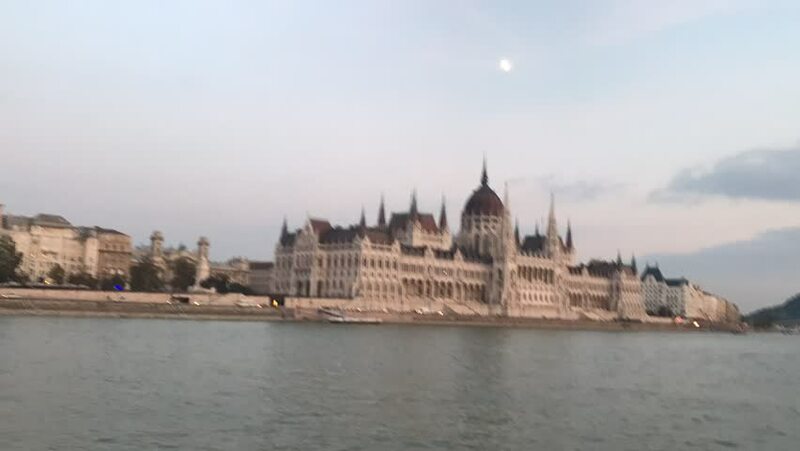 4k00:13The Hungarian Parliament on the banks of the Danube.